A new wave of British cheesemakers and cured meat producers are pushing the boundaries of fermented foods by fusing influences, reviving traditional craft skills and working with rare animal breeds to create exciting new products. 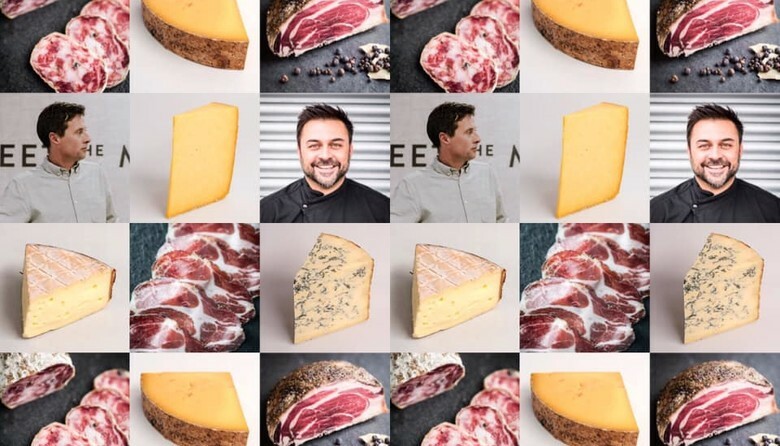 Join MasterChef champion turned meat curer Dhruv Baker from Tempus Foods and cheese writer Patrick McGuigan to explore the parallels between the British cheese and cured meat movements in an indulgent and fun tasting evening at the newly opened Camden Grocer in Camden Market. Dhruv will lead a tutored tasting of five of his expertly spiced, cured and aged meats and Patrick will pair them with five cheeses from some of the best cheesemakers in the UK. Great platter ideas for the upcoming lazy summer evenings! Welcome drink on arrival and bar at venue.